10.1.2015 DanielSann inserted filming location Second Date of the Movie The Help. 8.1.2015 DanielSann inserted filming location Hilly Holbrook's House of the Movie The Help. 8.1.2015 DanielSann inserted filming location Aibileen Clark's House of the Movie The Help. 8.1.2015 DanielSann inserted filming location Brent's Drugs of the Movie The Help. 8.1.2015 DanielSann inserted filming location Baptist Church of the Movie The Help. 8.1.2015 DanielSann inserted filming location Skeeter Phelan's home of the Movie The Help. 8.1.2015 DanielSann inserted filming location The Jackson Journal of the Movie The Help. 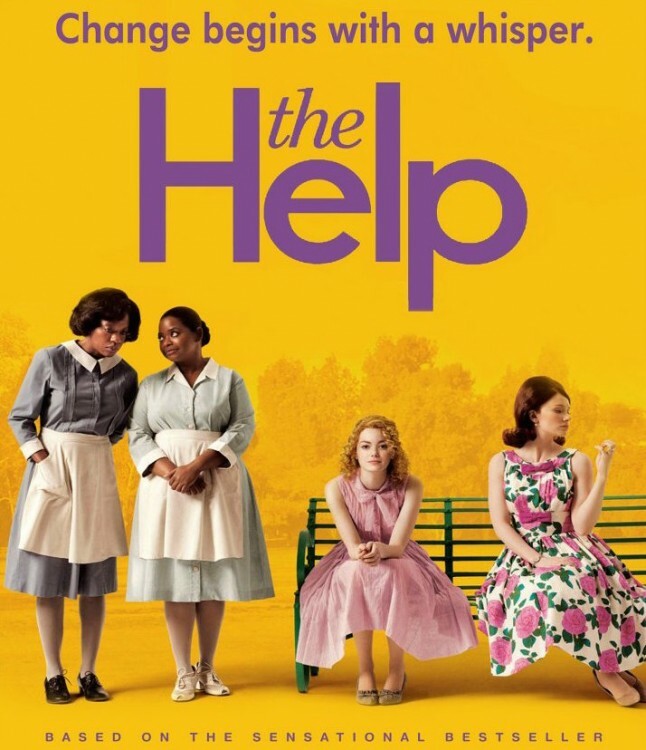 8.1.2015 DanielSann inserted new Movie The Help.